In an era of heightened awareness of embedded software security and device security risks, product developers need to be able to adopt security best practices without delaying the development and release of new products. Many companies that have historically been developing MCU based products are now being pushed by market and customer requirements to offer better, more feature-rich and more capable devices. In order to deliver the desired features, many new designs require a combination of MCUs and MPUs. Both of these are used in IoT systems to support cloud, gateway to edge functionality. 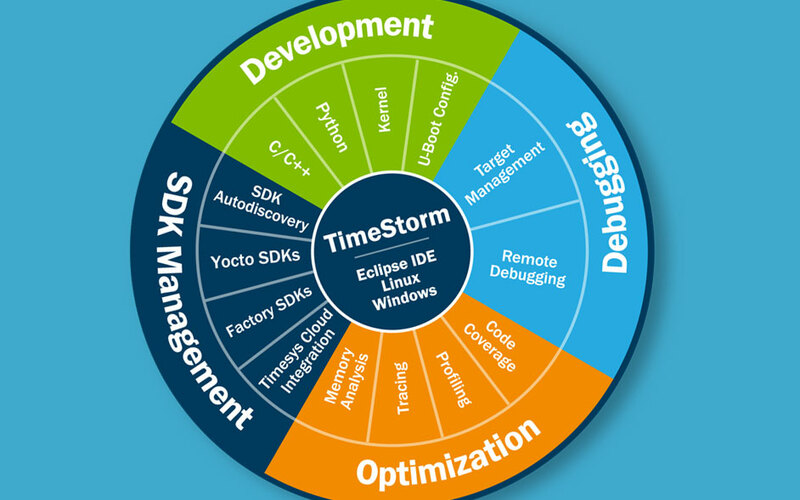 What can I do with TimeStorm that I cannot do using Eclipse with available open source plugins?